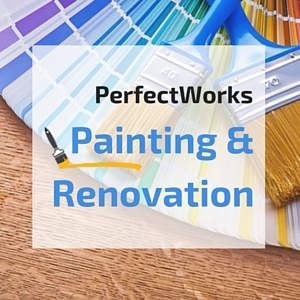 We are a company providing interior and exterior remodelling services to private and business customers in London. We offer a complete solution for every client as we carry on projects from their planning through the smallest details. I’m very pleased with the service provided by this company. All workmen are very polite and hardworking. The house was painted inside and out within the time appointed.